Claude is Program Manager at the World Bank's Global Environment Facility, which awards about $1B per year to environmental and conservation projects in over 140 countries. Claude was Chief Science Officer and Executive Vice-President at the National Fish and Wildlife Foundation, 2010-2015. He was with Conservation International from 1999 to 2010, most recently as Executive Vice-President for Field Programs. 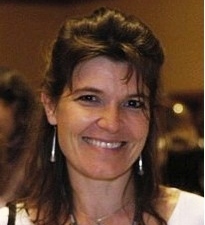 Claude serves as co-chair of the Amphibian Specialist Group of the Species Survival Commission at IUCN. He is a visiting professor with the department of ecology at the Instituto Nacional de Pesquisas da Amazonia (National Amazon Research Institute) and a research associate at the National Museum of Natural History at the Smithsonian Institution. Along with Intel co-founder Gordon Moore, Claude was awarded the prestigious Order of the Golden Ark by His Royal Highness Prince Bernhard of The Netherlands for his outstanding contributions to nature conservation. A Canadian, Claude started his professional career in the Brazilian Amazon as project director and scientific coordinator for the Biological Dynamics of Forest Fragments Project. His research has resulted in more than 70 publications and three books. Sarah is a legislative policy advisor in the public sector. Sarah was Program and Legal Director with ICFC from 2011 to March 2016, and brings to ICFC her passion for international conservation and experience in environmental and international law. She holds a J.D. from the University of Victoria and a B.Sc. from the University of British Columbia (environmental science). She is pursuing a Ph.D. at the UNESCO Centre for Water Law, Policy and Science, University of Dundee, UK, focused on legal aspects of payments for ecosystem services as a tool for conservation. Fluent in Spanish, she spent a year in Uruguay working on watershed management. Anne works full-time at ICFC in programs and communications. 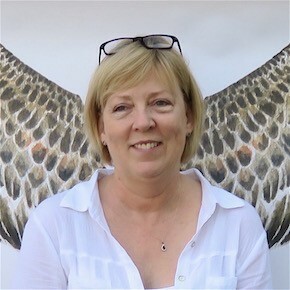 Anne has a degree in wildlife biology from the University of Guelph and worked as a biologist at Long Point Bird Observatory and at the Wildlife Research section of the Ontario Ministry of Natural Resources before starting a business (Science Connection) in 1991. She is a Technical Advisor to the Guanacaste Dry Forest Conservation Fund. Anne and Tom live in Chester, Nova Scotia and founded ICFC in 2007. John has over 30 years experience in the international oil and gas business and recently retired as Senior Vice-President and General Counsel, Nexen Inc. He is counsel to Fraser, Milner, Casgrain LLP. John has played a leadership role in governance, ethics and corporate responsibility, including the development of the International Code of Ethics for Canadian Business, a portion of which, human rights, was adopted by the United Nations Global Compact. He is Board Chair of the EPCOR CENTRE for the Performing Arts, a former Director of Transparency International Canada, former President of the Canadian Petroleum Law Foundation, Founding Director of Bank West, and winner of the 2006 Canadian General Counsel Award for Corporate Governance. 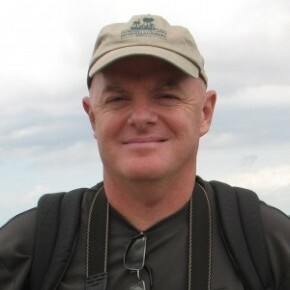 Jason is the former president of the Lewa Wildlife Conservancy (Canada) which supports conservation and community development work in East Africa, and is a former president of a major Canadian health research foundation. Jason has been extensively involved in fundraising and other volunteer work for charities since the late 1980s, with a particular focus upon conservation causes for over a decade now. He is a board member of Earth Rangers and of The Youssef-Warren Foundation, and co-chairs the Couchiching Conservancy’s Advisory Council. 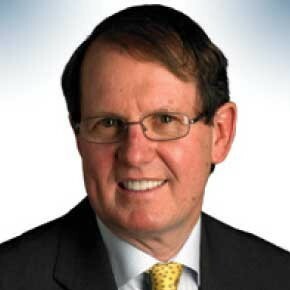 In business, Jason has worked in financial markets, policy and regulation for more than 35 years. Most recently, Jason’s research and advisory work have focused upon behavioural economics, applying its insights to financial markets, regulation, skilled labour markets, and philanthropy. 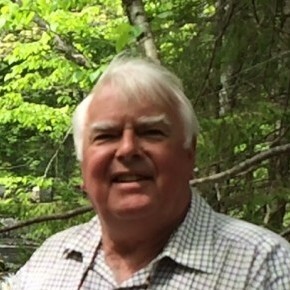 Tom holds degrees from Queen's University and the University of Windsor, has founded and run several small businesses (most recently Trumps Fish Ltd.). 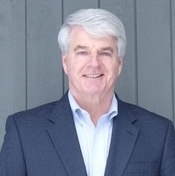 Tom serves as ICFC's chief financial officer. Outside of ICFC, he is involved in private equity, specializing in green technologies. He recently served on the Board of the Ecology Action Centre. 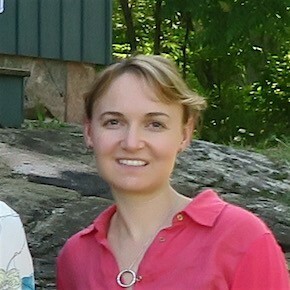 Molly has a Biology degree from Queen’s University, a Masters degree in biology from University of Ottawa and a law degree with a focus on environmental and international law from Boston College Law School. From 2007-2016, she worked at the Clinton Foundation to develop avoided deforestation, reforestation and landscape restoration projects for climate resilience and biodiversity conservation in East Africa. That meant working closely with national governments, communities and local NGOs to develop planning capability and projects that demonstrate forests can be restored and conserved in a way that also creates local benefits. 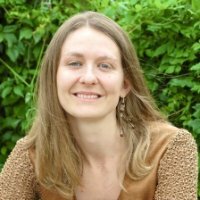 ICFC welcomed Molly as our Executive Director in January 2017. 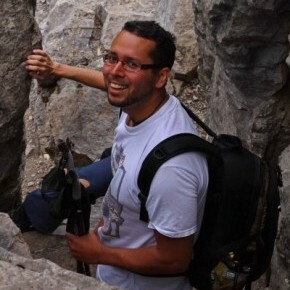 Carlos is originally from Nicaragua, and has over 15 years of professional experience in the field of conservation science within the academic and non-profit sectors. He has had the privilege of living and working in the Neotropics as an academic instructor and program official for organizations such as: The United Nations-Mandated University for Peace (Costa Rica, and Brazil), Wildlands Studies (Costa Rica, Guatemala, and Panamá) and The United Nations Human Settlements Programme (Nicaragua). Carlos has a deep love and appreciation for the natural world in all its forms and shapes, with a particular interest in herpetofauna in their natural habitats. He holds a Master's degree in Forest Conservation (University of Toronto), and Bachelor's degree in Environmental Studies (York University). Laurie maintains our complex financial records in good order and keeps other aspects of our administration running smoothly. Laurie started her career with 10 years in the hospitality industry and for the last 21 years has run a bookkeeping & consulting business. During this time, she owned and operated 3 gyms, while serving clients in various business sectors, including not-for-profit. She bugs ICFC colleagues to keep things organized. Scott leads ICFC's Shorebird Conservation Initiative and other projects for which birds are a key focus. 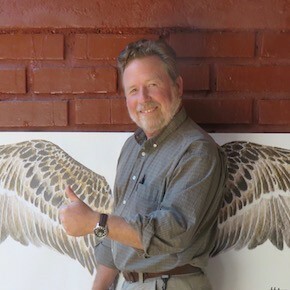 Scott has devoted his career to coastal bird conservation, while also conducting lectures nationwide, publishing research papers and guidance manuals, leading professional workshops, and appearing as an expert witness in legal hearings. Notably, Scott led Piping Plover recovery efforts for the Massachusetts Audubon Society, which saw the state's population of this threatened species increase from 126 pairs in 1987 to 530 pairs in 2002. He then expanded his efforts to protect terns and shorebirds as the Director of Coastal Bird Conservation at the National Audubon Society. In 2008 he co-founded Conservian Inc., where he consults on coastal conservation in the Gulf of Mexico. Scott completed his Master's work in Belize, and has traveled extensively in Latin America and the Caribbean. Scott works with Patricia Gonzalez in managing and developing ICFC's shorebird conservation efforts. Barbara trained as a tropical ecologist, doing field research in the Brazilian Amazon for Master's (University of Guelph) and PhD (Florida State University) degrees on an amphibian and reptile community in terra firme forest. Since 1989 she has been working with the Kayapo Indians of Brazil's Xingu Basin to develop conservation-based economic alternatives to logging and to strengthen Kayapo capacity for territorial control so that they are able to continue to protect from deforestation 110,000 km2 of their legally ratified territories. Barbara works closely with ICFC's Kayapo NGO partners, other Brazilian NGOs and government agencies, and, of course, the Kayapo people themselves. 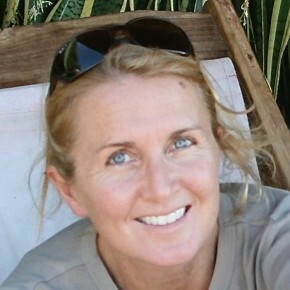 Susan Canney leads the Mali elephant project, a joint project of ICFC and WILD Foundation. Susan has been key to research and conservation of Mali's elephants since 2003. She teaches at Oxford University, where she obtained her PhD on understanding changing human land use and its impact on a protected area in Tanzania. 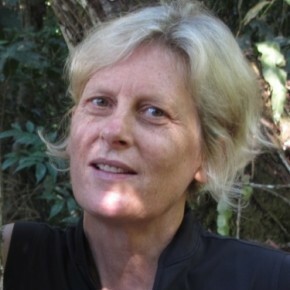 Susan has worked on a variety of nature conservation projects in Africa, Asia and Europe, and as a research officer at the Green College Centre for Environmental Policy & Understanding (UK). 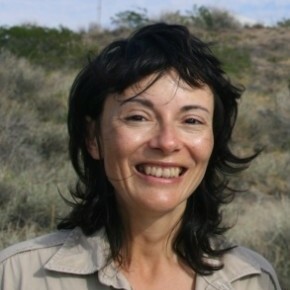 She is co-founder of the Earth Systems Science Special Interest Group of the Geological Society of London and collaborates with the Wildlife Conservation Research Unit (WildCRU) based in Oxford. She has co-authored the book Conservation (2nd edition), published by Cambridge University Press in 2012. Patricia Gonzalez has for 20 years coordinated conservation and research teams working to protect shorebird wintering and staging sites in Argentina and more recently in Uruguay. She advises provincial and federal governments in Argentina, and participates in cooperative work with teams in Argentina, Chile, Peru, Brazil, Uruguay, French Guiana, USA and Canada. She trains rangers, coordinates conservation projects and is active in public outreach, garnering much attention to shorebirds and their needs. 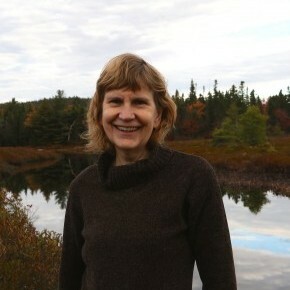 For her pioneering work in shorebird flyway protection, in 2000 she was the first recipient of the Pablo Canevari Award for Shorebird Conservation awarded by Manomet Center for Conservation Sciences. Patricia runs our project at Bahía de San Antonio, Argentina, conducts other conservation actions and, with Scott Hecker, oversees ICFC's Shorebird Conservation Initiative.